A couple of weeks ago I ran out of B grade lead in my Kuru Toga pencil. Rather than immediately sourcing some more, I decided to try using another B grade pencil. The B grade Uni 2mm Lead Holder by the Mitsubishi Pencil Company. It has a metal end and a bright red red tip, matching the colour of the stopper on the B grade lead. The rest of the body is the standard Uni maroon, which they use on their wooden pencils too. The quality is very high, and I’ve really enjoyed using it. The lead is strong, dark and doesn’t break easily. 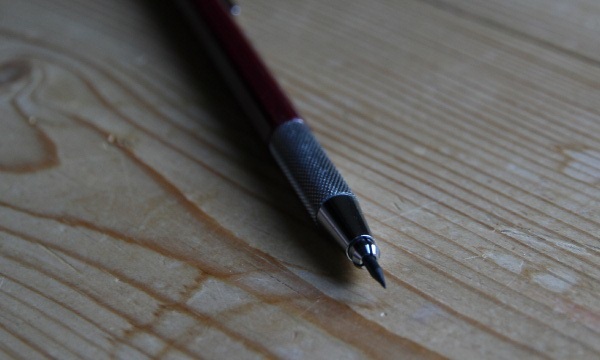 Uni provide a pencil sharpener designed to fit the 2mm leads, which is essential for using this pencil. Unfortunately, I have had it leak into a bag once, but if I was using a pencil case at the time there would have been no problem. The Uni Lead Holders don’t have an eraser on the end of the pencil, so you’ve got to supply your own. 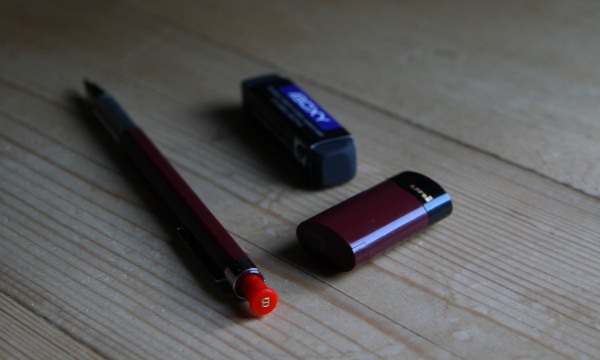 I decided to go to for the Boxy eraser – also made by the Mitsubishi Pencil Company. The Boxy eraser is really fantastic, it erases even dark lines without too much pressure and leaves no marks – despite the fact it is black. The black colouring also means won’t get grubby after a while. Very handy indeed. Overall I have really enjoyed using this combination. However I must say it is a little tricky to carry around all three pieces – all the time, especially when compared to the convenience of carrying just a Kuru Toga Roulette. After using this pencil for a solid few months I’ve found that the chromed metal tip has started to peel, revealing a cheap metal under it. I also got the opportunity to try the Field line of lead holders – and decided that their quality is measurably higher. I took my first photograph of the International Space Station last week, and I’m quite pleased with the result. 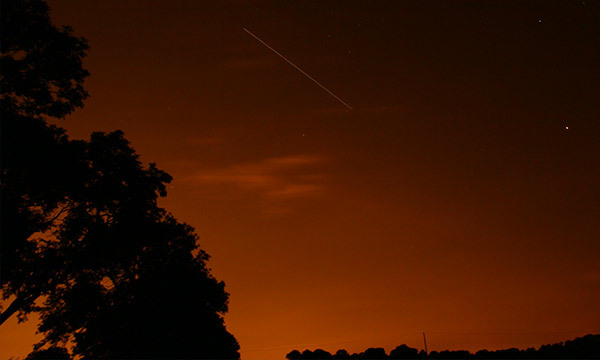 Here you can see the ISS travelling across the orange glow of Leeds, with Arcturus visible to the right. I will definitely be trying to photograph this beast again, hopefully in darker skies. But no matter how dark it is, I’m never going take a photograph as magnificent as this one taken by Space Shuttle Endeavour in July 2009. 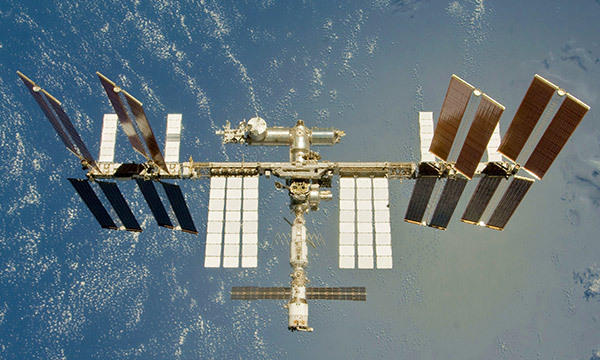 This is by far my favourite picture of the space station, and has been my wallpaper on many occasions! You can get the full resolution version from the NASA mission archives.